The Saxx Underwear Cannonball 2 in 1 Shorts. Introducing the New Saxx Underwear Boardshorts line! 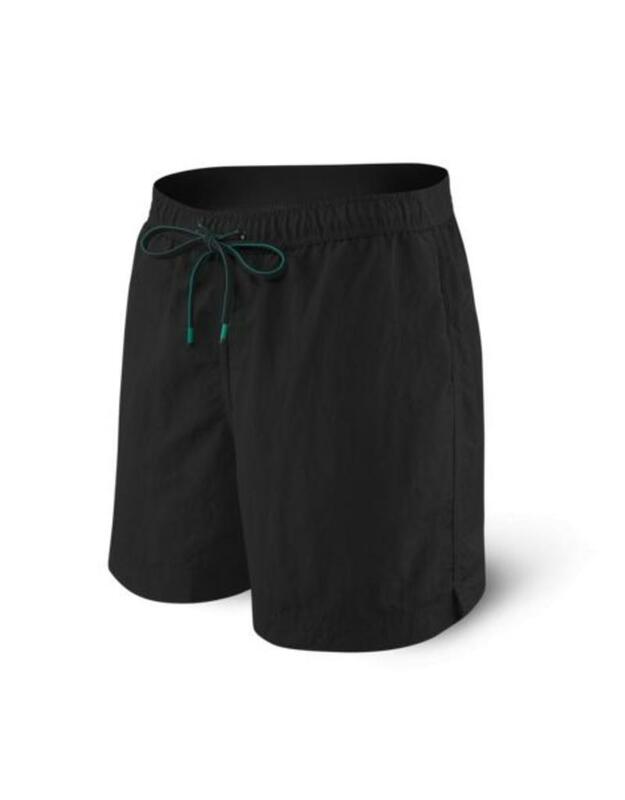 After the success of the running shorts last year, Saxx releases these new shorts perfect for surfing or lounging at the beach! Built with a Saxx Quest 2.0 quick-drying boxer liner.